’Manuscripts don’t burn’In Soviet Moscow, God is dead, but the devil – to say nothing of his retinue of demons, from a loudmouthed, gun-toting tomcat, to the fanged fallen angel Koroviev – is very much alive. 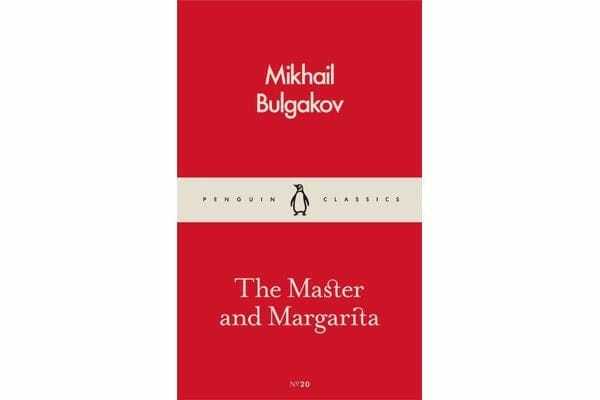 As death and destruction spread through the city like wildfire, condemning Moscow’s cultural elite to prison cells and body bags, only a madman, the Master, and Margarita, his beautiful, courageous lover, can hope to end the chaos. 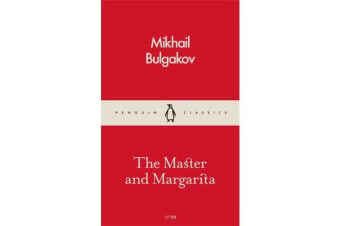 Written in secret during the darkest days of Stalin’s reign and circulated in samizdat form for decades, when The Master and the Margarita was finally published it became an overnight literary phenomenon, signalling artistic freedom for Russians everywhere.